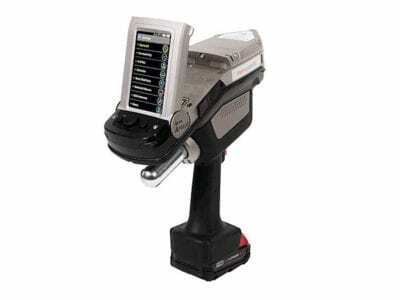 The lightweight and rugged INNOV-X Delta Classic XRF Scanner by Olympus screens for metal pollutants quickly and effectively. 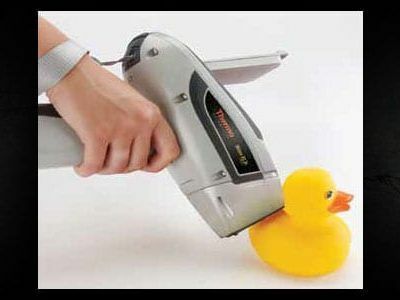 Inspectors in the field can expect accuracy and durability in a single, compact design with this pmi gun. 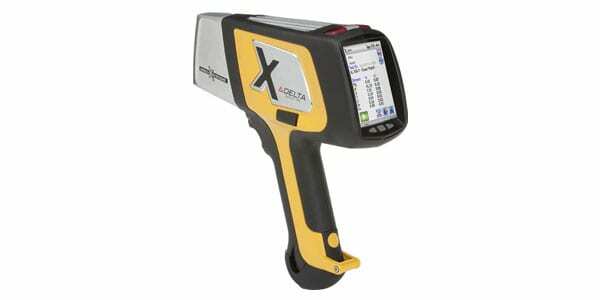 This handheld XRF scanner includes a weatherproof and dustproof housing as well as analysis indicator lights, making it ideal for extreme environments. 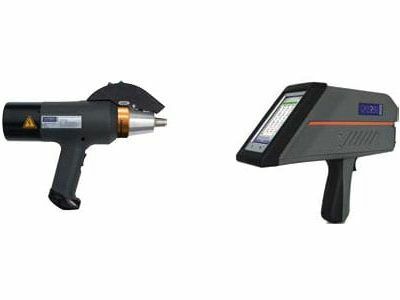 The value-leading INNOV-X Delta Classic XRF Scanner is equipped with a high-tech and flexible Si Pin detector—excellent for typical XRF analysis.